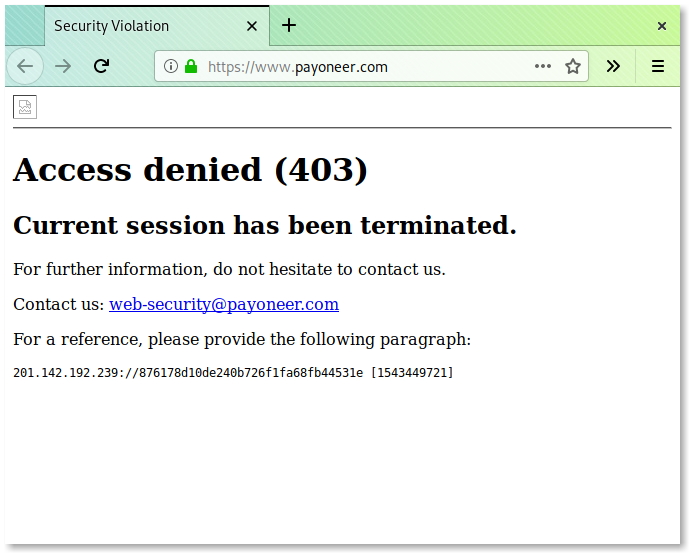 I can't browse https://www.payoneer.com/ on PureBrowser 60.1.0esr. 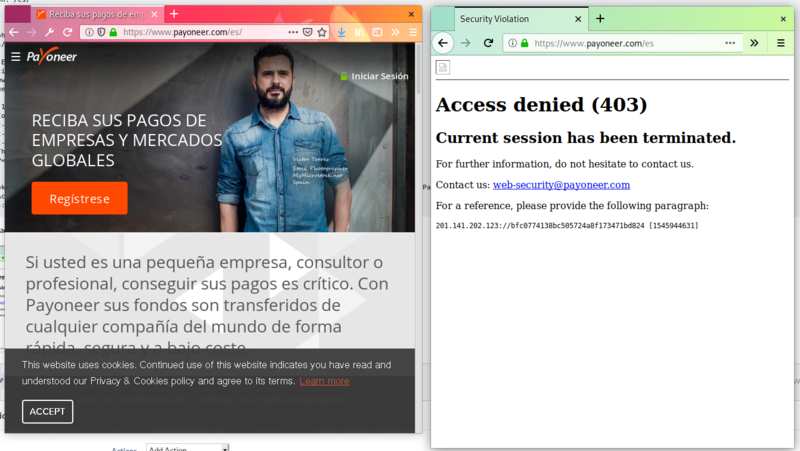 On PureBrowser this site responds with HTTP 403 to any request. The site loads ok on Firefox 60 on Fedora. Seems that website doesUser-Aagent sniffing.